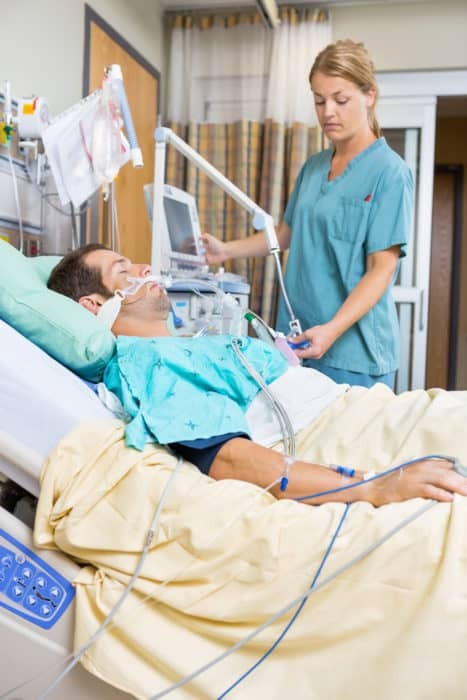 How Can EDs Reduce Visits for Non-Urgent Conditions? 20 Aug How Can EDs Reduce Visits for Non-Urgent Conditions? 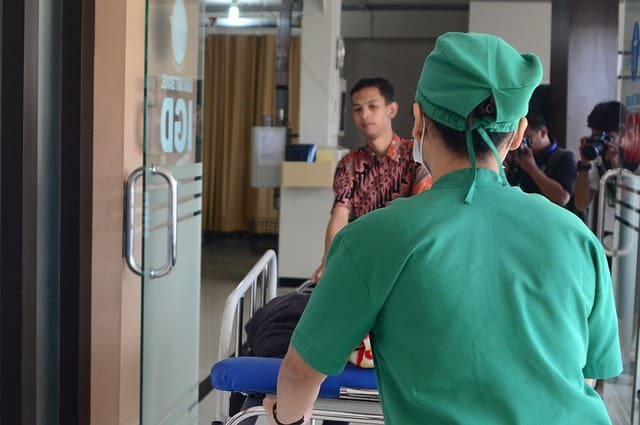 At least 30% of emergency room visits in the US are considered non-urgent, according to one compilation of research published in the National Institutes of Health. The problem is these unnecessary emergency room visits steal resources away from patients who are in life threatening predicaments and drive healthcare costs up -- for patients and EM departments -- even further. If emergency departments are able to reduce their number of non-urgent emergency room visits, there’s an estimated cost savings of $4.4 billion per year. Why Are Non-Urgent Emergency Room Visits on the Rise? As we discussed in this article, many people use emergency departments as their go-to place for healthcare. Instead of visiting a primary care physician to obtain a referral and then see a specialist, patients simply visit the ED at their closest hospital and receive specialized testing by an expert in the field within a few minutes. Patients also don’t have to wait several weeks for results to come in when they follow this route. Instead, they have a better idea of what’s ailing them within a few hours, at most. These individuals end up with unnecessary testing, and sometimes unnecessary treatment, at a much higher cost than they would incur had they visited their primary care physician. As a result, healthcare spending continues to rise, for both insurers and insured patients. To prevent this from spiraling even further, healthcare facilities and emergency departments, especially those part of an independent physicians group, must begin adopting the following practices. 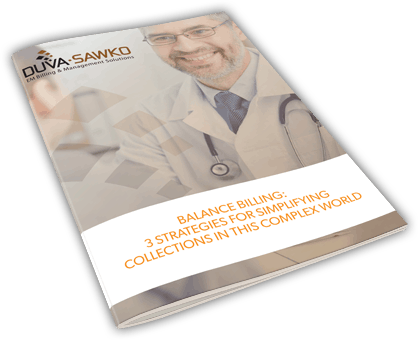 When used alone or combined together, these three tactics will help you decrease costs for both your facility and your patients. But the first step to lowering the number of non-urgent emergency room visits starts with getting patients up to speed on what’s considered a true emergency requiring an ER visit and what’s not. Most patients understand when to visit the ER, such as for a broken bone or a severe cut, but they’re less clear when it comes to non-urgent conditions, or those that won’t turn life-threatening if left untreated for several hours. Because of this, it’s essential insurers, healthcare agencies, and even triage nurses in the ER continue to increase patient education about when patients should visit the ER visit versus waiting for a doctor’s appointment. While it can be tempting for patients to get all their testing out of the way within a day or so, it’s going to cost them, which is also the next strategy to employ here. Telephone triage nursing and telemedicine both implement similar protocols. The process is simple: nurses can assess patients before admitting them to see if they should remain in the ER. And in cases where nurses are unsure, telemedicine can fill in by allowing a doctor to “see” patients without having to physically be there in-person. This offers an extra layer of protection to help determine if patients need an ER visit or not. Patients can also receive treatment advice on the spot and be discharged from that same initial assessment room, freeing up space for patients with more serious matters. Your team can still treat patients with minor emergencies without giving up crucial ED space when they employ this next tactic. As we talked about in this article, non-emergent fast tracks can help your team separate patients who require an ER doctor from those who can be treated by a physician’s assistant or nurse practitioner. This frees up your independent ER physicians so they can work on patients who require their expert level of skill. It also helps cut costs, while still driving revenue, since their time is not being spent on non-urgent conditions. 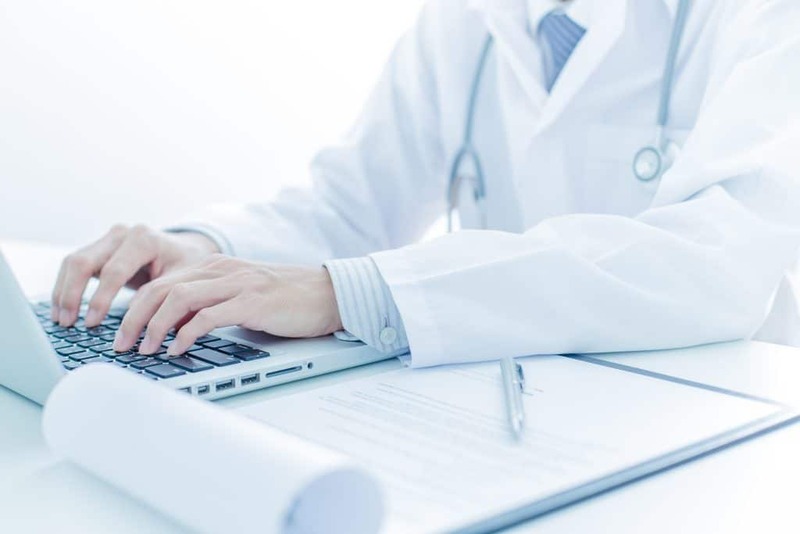 To capture a portion of the cost savings mentioned earlier in this guide, independent physician groups need to take their own proactive approach instead of waiting for other healthcare institutions to step up to the plate. By properly weeding out patients and sending others on fast-track paths, your emergency department can improve its operational efficiency, provide better patient care, and utilize ER physicians in places where they’re really needed most. Get in contact with our team today to learn more about cost saving services and more!